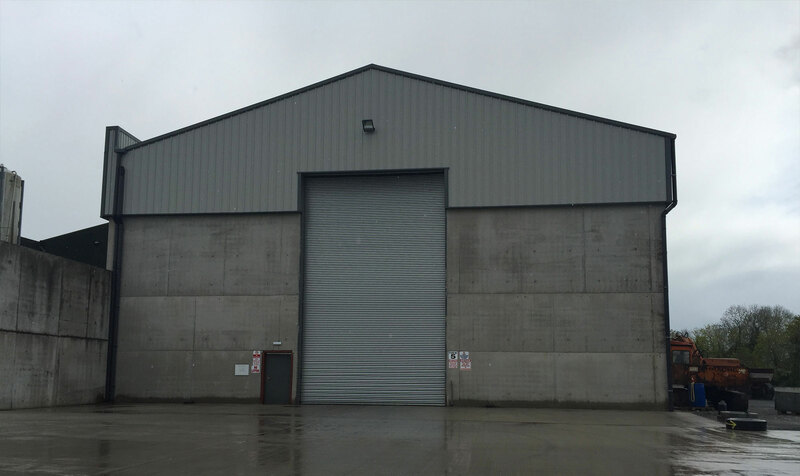 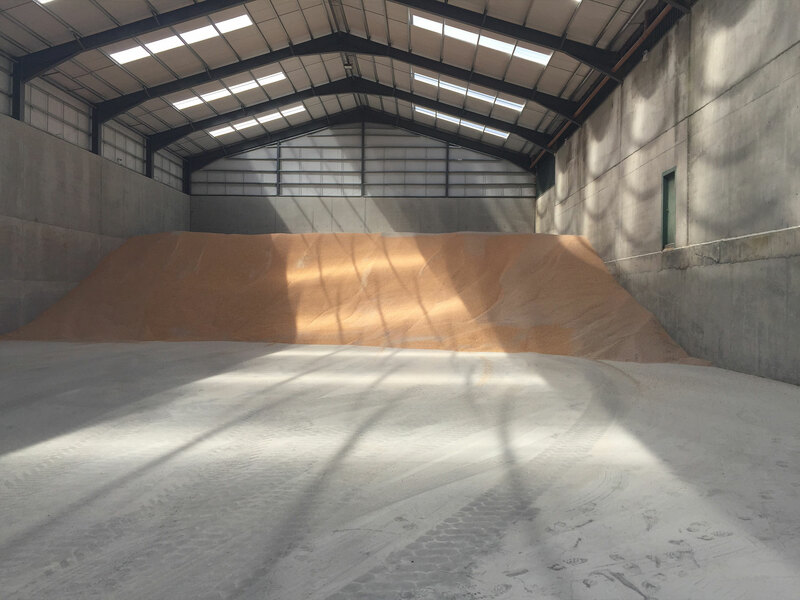 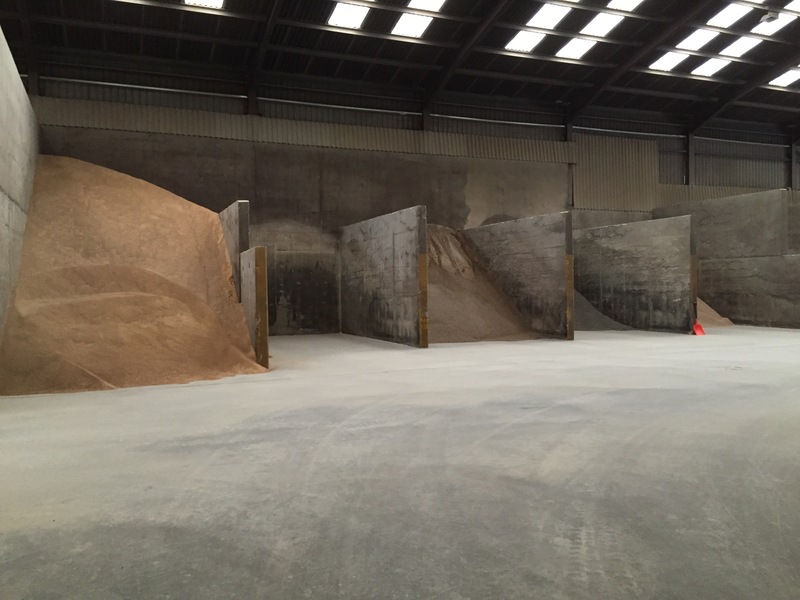 Reid Farm Supplies have been providing bulk storage with Reception, Handing and Dispatch since September 2000. 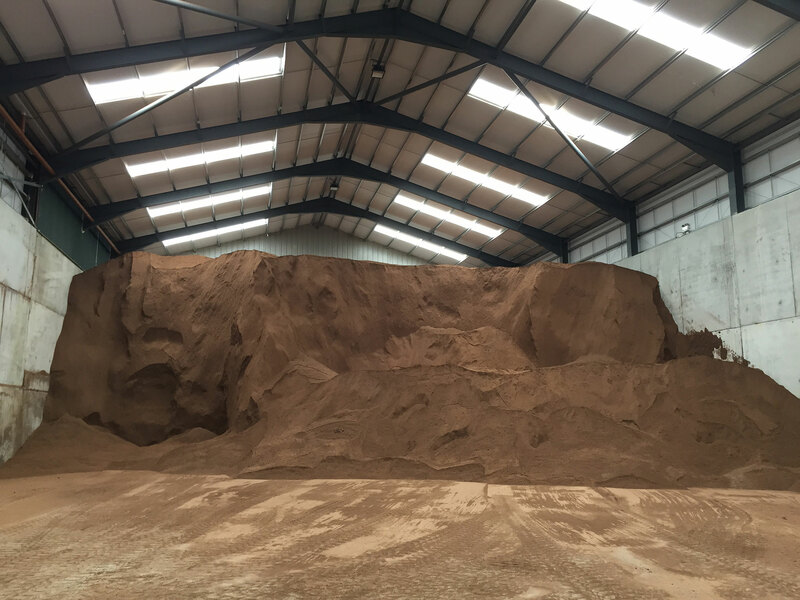 We have the ability to intake around 2000 tonnes of bulk material per day. 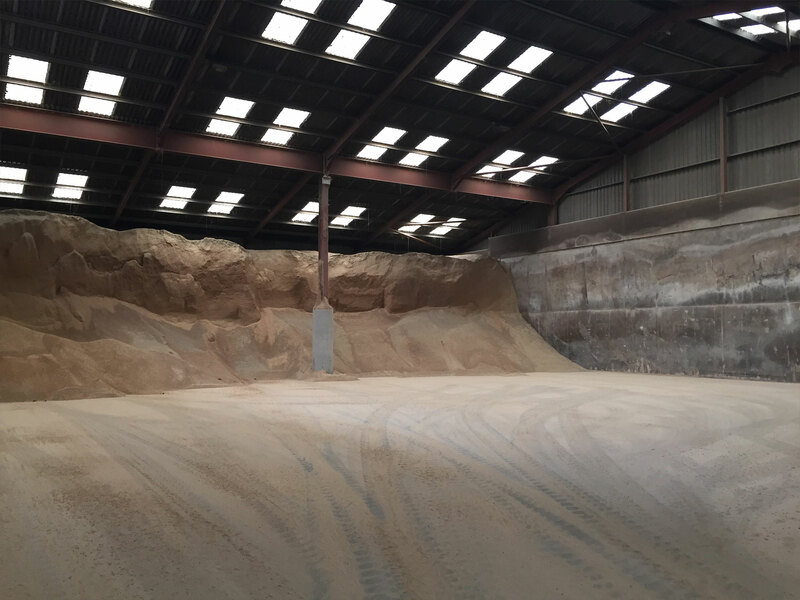 If required two loading shovels are on site for demand. 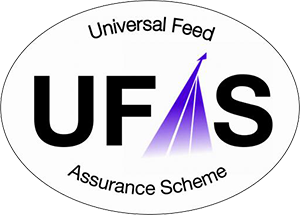 Reid Feeds are fully UFAS approved for storage of Feed.